Renting a Property can seem daunting. There is much to do in a short space of time. Our role is to make the process as smooth as possible. A tenancy agreement specifically relating to Northern Ireland law. A rent book and statement of terms. A full photographic inventory, including the option to amend at the beginning of a tenancy (managed properties). Tenants are provided with a 24hrs emergency number, that connects to a member of staff. Tenants referencing is carried out by HomeLet. 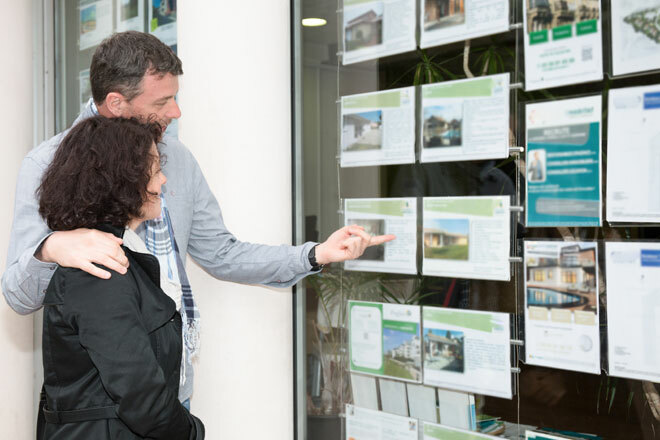 We have a wide range of properties to rent throughout Mid Ulster so the chances are we have just what you are looking for. We recommend beginning your search around 4-6 weeks prior to your target move date. You need to make sure you have set an affordable budget which allows for all additional costs such as utility bills etc. 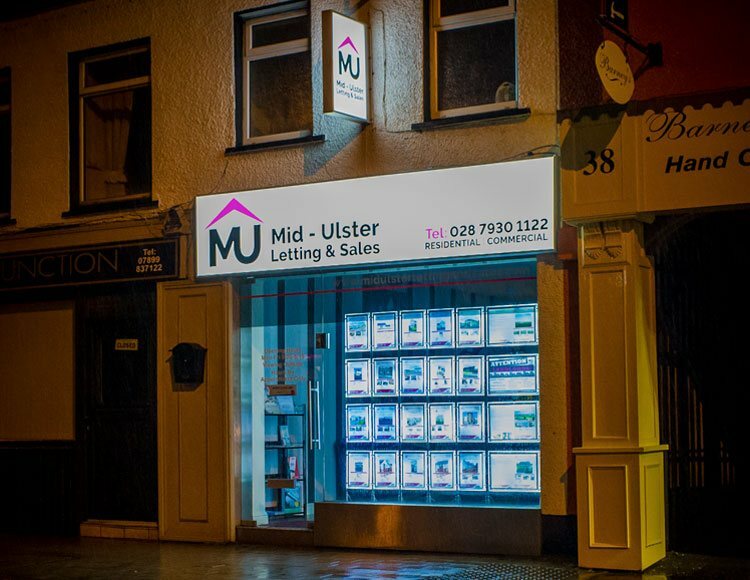 Why not give our experienced Rental Division a call on 028 7930 1122, register on our mailing list online at www.mulsni.com or visit our office on 38 Church Street, Magherafelt. If you are not used to the Mid Ulster Rental Market, you should be aware that it moves very quickly indeed. Properties often rent within days so when you see a property you like, try to arrange a viewing as soon as possible. 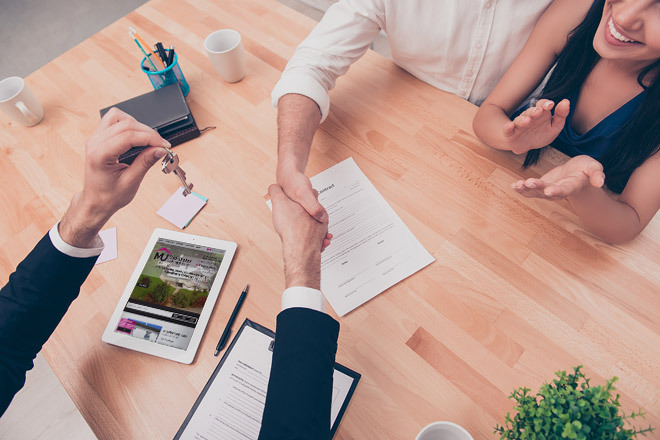 We will meet you at the property in order that we can answer any queries and assist you in making a decision, as soon as you are ready to do so. If you see a great property on your first viewing - don't delay - it may not be available tomorrow. With detailed breakdowns, photo galleries and maps, you'll have all the info you need to make your choice. You can complete your application form on our website at www.mulsni.com or call into the office to collect a paper copy. We advise that you complete this prior to viewing as it will minimise the processing time from viewing to acceptance. On receipt of your application and once you have viewed the property, if you are interested we will ask you for a holding deposit - equivalent to the security deposit - this is refundable should you not be accepted for the property. We will ask you to provide contact details of your previous landlord, along with those of your employer and photgraphic I.D. If you are in receipt of Housing Benefit we will also ask you to provide a statement from the NIHE outlining your entitlements. 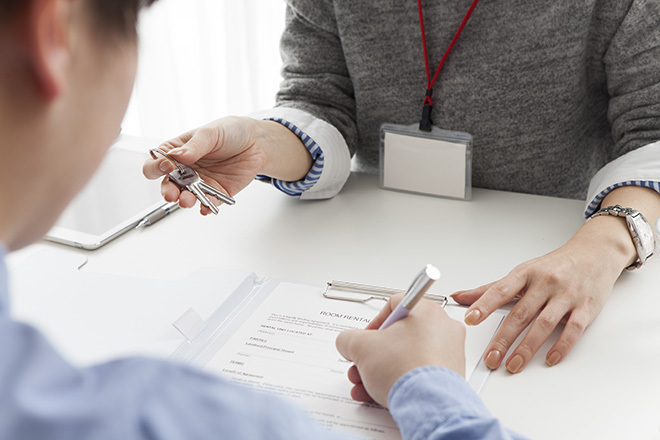 Depending on your rental history, we may ask you for a suitable guarantor - they must be working in full time employment and be a home owner. On acceptance of tenancy, we will ask you to call to our office for handover. You will you're your personalised T enancy Agreement and other necessary documentation (which should be read through thoroughly). Any staff member will be pleased to help should you have any questions. We will also organise for a detailed and photographed inventory to be taken before you move into the property, outlining the condition and contents of each room and the exterior of the property. You will be given a copy of this at handover, along with the photographs. Rent payments are taken in advance - please bear this in mind if you are in receipt of Housing Benefit. Future rental payments for monthly rent must be taken by Standing Order - we will require proof of this within 7 days of handover. Provided that all payments have cleared, documents and references are in order, your keys will be available for collection on the start date of the tenancy. We will ask you to make an appointment to attend our offices to complete this process in order to ensure someone is available to help you without delay. You will need to inform your utility providers that you have moved into the property and ensure that all accounts are transferred into your name as quickly as possible. If we manage the property, we provide a facility for reporting any issues you have with the property. 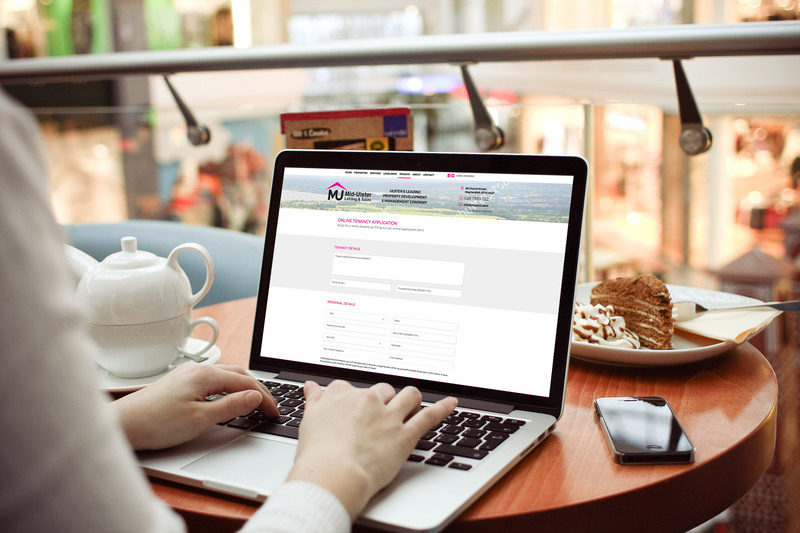 Simply log onto our website, www.mulsni.com, look under the 'Tenants' tab and 'Report Maintenance'. 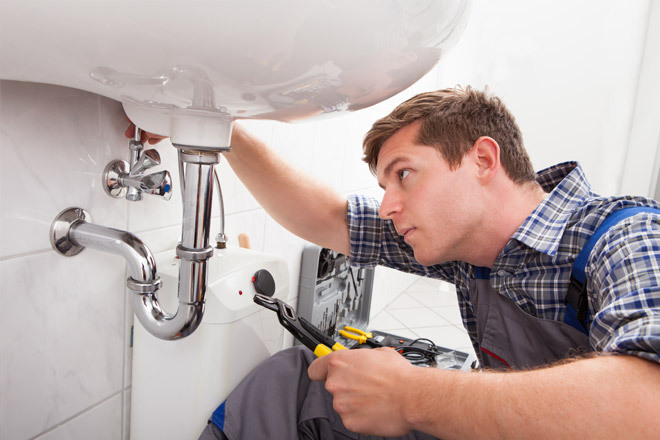 A member of our Rental Division will be in touch to organise maintenance. 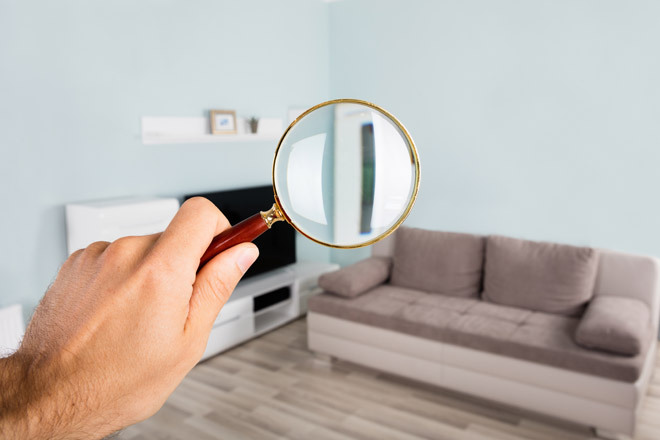 If we manage the property, we will conduct inspections either - every quarter or every six months - depending on your landlord's request. We will compare the condition of the property to the initial inspection report and this will be given to the landlord. On exit of the property, following your notice or a Notice being given by the landlord, we will be in contact to organise an Exit Inspection. This will be the report used by the landlord to decide on the outcome of your Security Deposit.